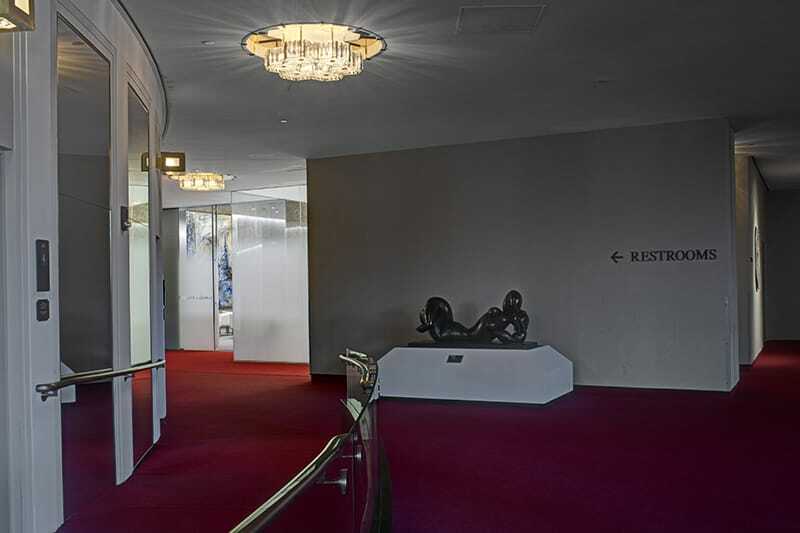 Gilbane enhances the nation’s busiest performing arts center with the addition of the Russian Lounge at the Kennedy Center. 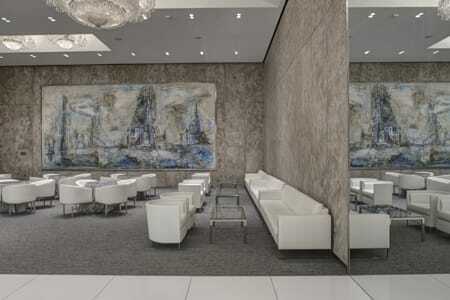 The Russian Lounge in the Kennedy Center is another project that speaks to Gilbane’s passion for enhancing America’s important landmarks. The Kennedy Center, which is the nation’s busiest concert hall, theater, and opera house, is the home of many other cultural lounges including African, Chinese, and Israeli arts and cultures. 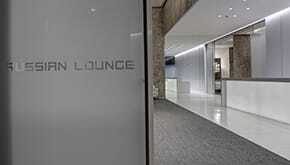 Yet, the Russian Lounge is the newest addition to the family as it will feature Russian art and educational displays. This high-end executive suite, designed by Russian Architect Sergey Skuratov, took the place of the existing Golden Circle Lounge and became the Russian Lounge. This project was also made possible thanks to the generous gift by Russian entrepreneur Vladimir Potanin to commemorate the 40th anniversary of the Kennedy Center. The project features all new finishes, light fixtures, and artwork specifically created for the space. Finish upgrades included wall coverings, floor finishes, and a service bar. 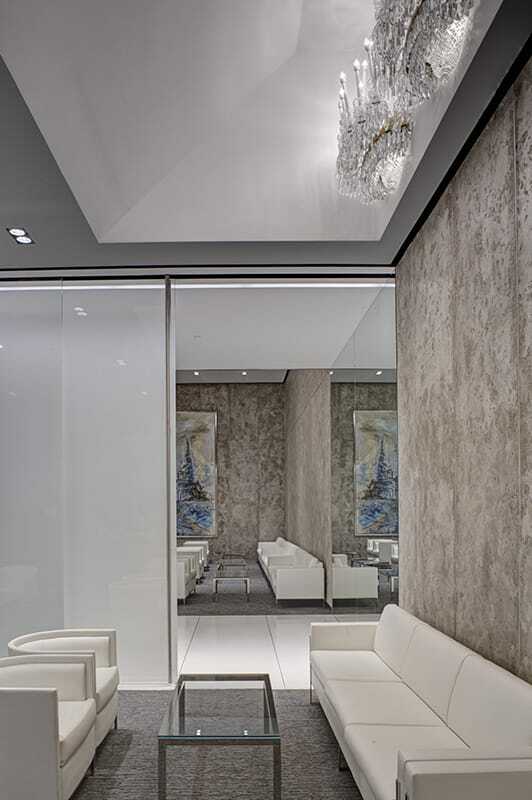 Complementary finishes for the space included wood paneling, fabric paneling, plaster, high-quality paint, granite and other stone, high-grade flooring, and metallic accents such as brass, bronze, or stainless steel. Work included lighting upgrades, including new light fixtures. The existing main chandelier remained within the lounge, although it was altered to modernize its appearance.